The year 2018 has come and gone. The calendar officially reads “2019.” The treadmills are packed at gyms across America. Ambitions and inspirational notes are scrolled on sticky notes attached to bathroom mirrors, computer monitors and car dashboards. But for all the energy expended in January, the research shows 80% of people will fail at their 2019 goals by February 1st. The gung-ho attitude of January quickly fades into an “oh well, I tried” excuse within 30 days. It doesn’t have to be this way! Today is 1/365 of reaching your annual visions and goals. How are you doing so far? Over the course of coaching 2,500 of the top performers in sports, business and entertainment, not one has ever “burned out” on their goals in the first month. In fact, each were mental marathon runners that made it successfully through a full 12-months. 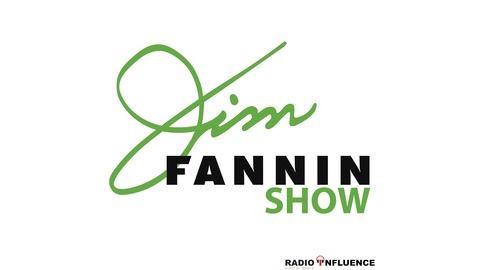 In this episode of The Jim Fannin Show, I’m going to show how to crush your 2019 visions and goals. Whether you’re a long-time Zoniac or brand new to the S.C.O.R.E.® Success System, I’m going to walk you through the proven tools and tactics to make 2019 your best year ever. It’s time to hit the ground running! Why the biggest priorities won’t just schedule themselves. The average person has 30-40 performances per week. I’ll walk you through how to succeed one at a time. How to plan mental and physical “replenish energy” breaks for 2019, from three minutes to three months. How to ensure every meeting this year is a highly productive Zone meeting. Finally, we stop by the Zone Café and send you out to begin the best year of your life! 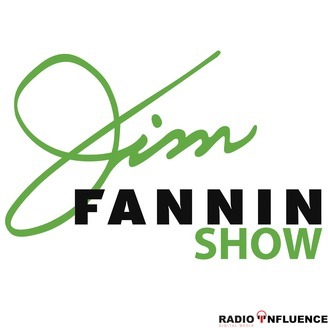 The post Jim Fannin Show: Hit The Ground Running appeared first on Radio Influence.